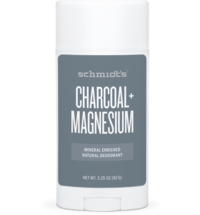 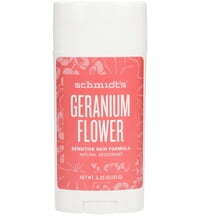 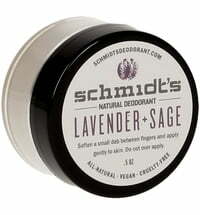 Schmidt's Deodorants offers effective and surprisingly innovative products that have changed the way we view natural deodorants! 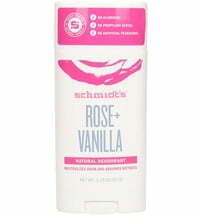 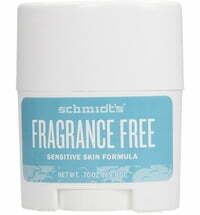 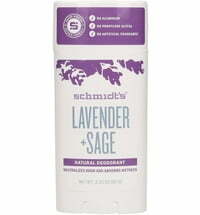 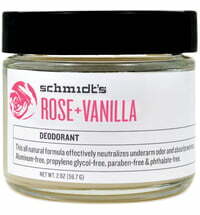 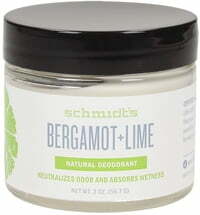 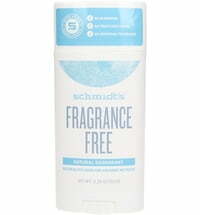 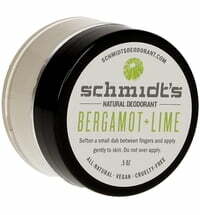 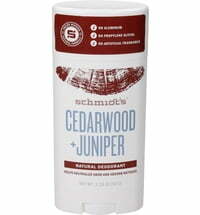 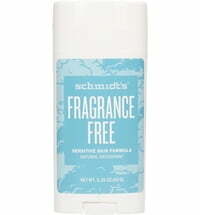 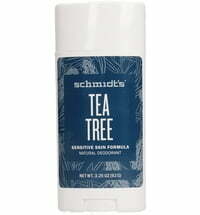 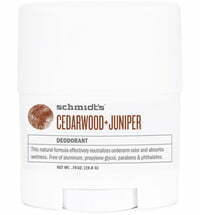 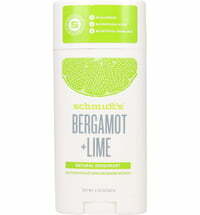 Schmidt's Natural Deodorants was born in 2012 in a kitchen in Oregon, USA. 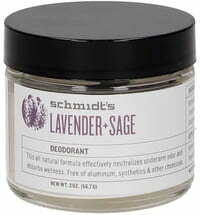 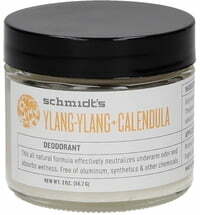 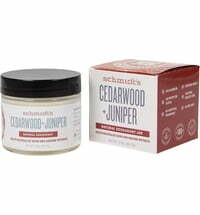 It offers a natural alternative to conventional deodorants that is effective and skin-friendly. 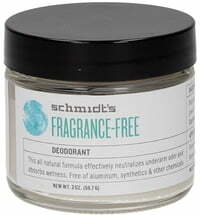 Herbal ingredients control odour, regulates sweat and smell fantastic.